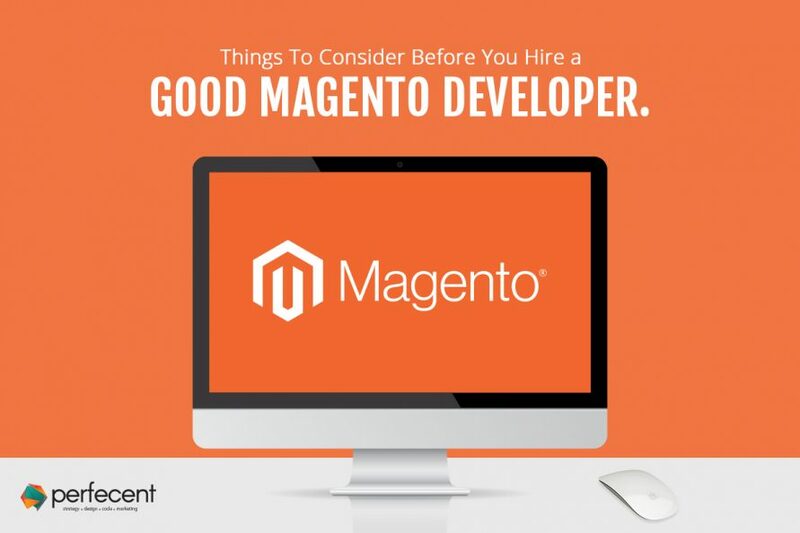 A Magento store cannot be run without the services of a good Magento developer. This is because you will always be in need of changing or fixing something. Many eCommerce business owners face issues in finding a good developer and this negatively impacts their business. We will tell you how to find the perfect fit for this job. It is important that you deduce right from the beginning whether you require a professional to fix something on your eCommerce website for one time or do you need someone who will make continuous changes. This consideration is important because at times, developers help you fix something but they do not have the time to commit their services in the longer run. If you plan to hire on a long term basis, make sure that the developer will have the time to treat you as a client. If they don’t have the time then regardless of how good they are at their work, your business will suffer. Do You Require An Agency Or a Freelancer? You should determine your needs. At times, a single person may not be able to comply with all your demands and you may be in need of hiring an agency. You can hire multiple freelancers but this means spending a lot of time to manage them. On the other hand, an agency will have a manager at their disposal to ensure your project is managed in a timely manner. Though agencies are always found doing the job better, yet their services may come at a higher price. If you need to hire more than two people, then it will be better if you opt for an agency. How Would You Balance the Price and Quality? You always get what you pay for. You cannot expect the cheapest developer to deliver an excellent task. Do not make the mistake of hiring the cheapest developer as they will fail to deliver. This means you will have to pay a higher price to hire someone else. However, this does not imply that you go about hiring the most expensive developer. Just make sure that they charge a reasonable amount and deliver what they promise. By taking the above considerations into account you can ensure that you hire the right professional. This will save you from numerous problems in the future as you and the developer or the agency will be on the same page.